'News from the Den' page. 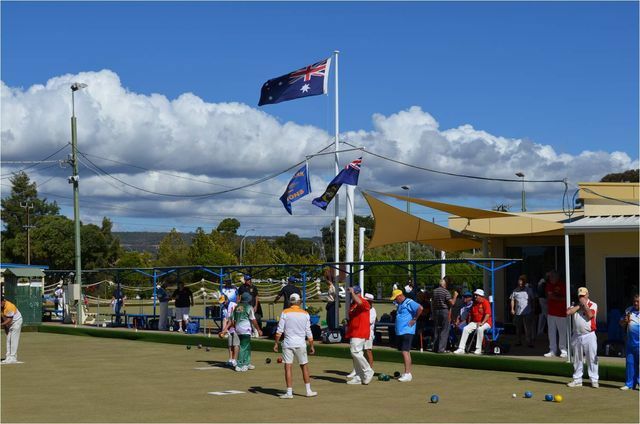 Ascot Park Bowling Club has 3 tift dwarf greens of very high standard and bowls are played all year round. Although pennant bowls are not played during the winter, social bowls are played on Wednesday and Saturday afternoons. 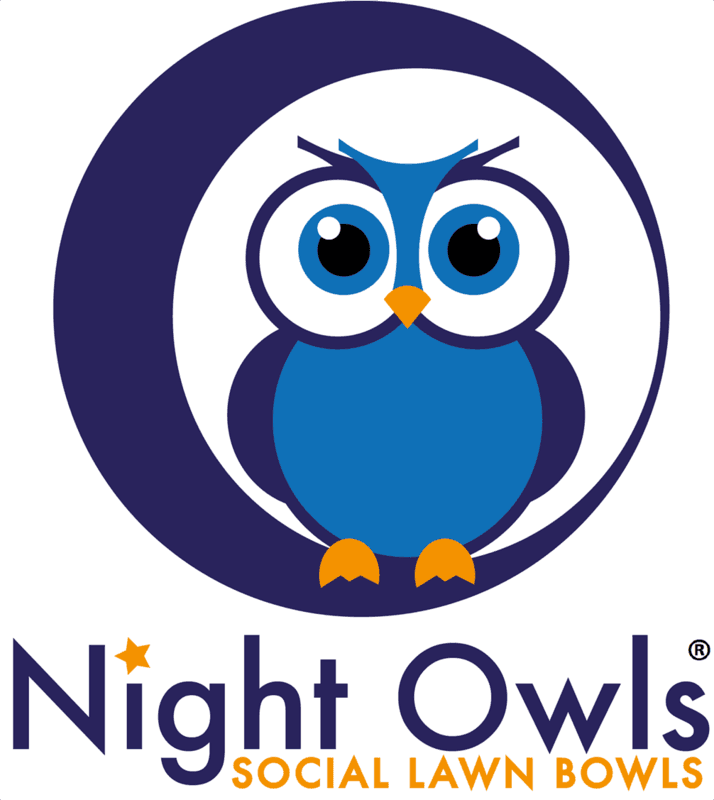 Night Owls and Indoor Bowls are also played at the club. Indoor Bowls are played during the winter. Our story began in 1957. Residents in the Ascot Park area arranged a meeting to inaugurate a Bowling Club in the district. In January 1959 the site on Marion Road was chosen. The 1st opening of the A.P.B.C. was held in 1960. With the introduction of Indoor Bowls the club grew rapidly and had to limit membership to 220. As years progressed the club house had to be extended as membership reached 250 men and 135 ladies. Over the years the Club has been very successful at winning Pennants,State Titles as well as Championship titles. 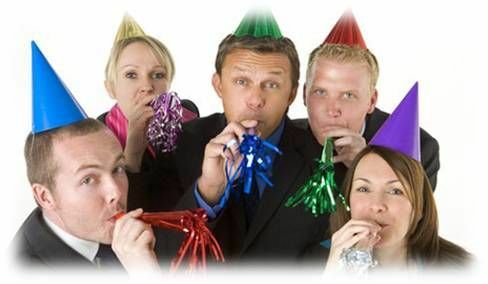 At present the Club has a mixed membership, ranging from teenagers to the high 80's. So you see it is a sport for both young and old. To be involved is most important. meeting other people and making new friends can be most rewarding. 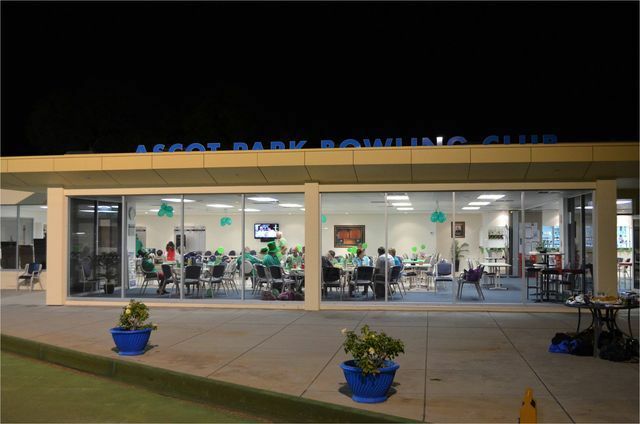 Ascot Park Bowling Club is known as the friendly club. If you are thinking of joining a Club please consider us - we would be happy to see you.